Conventional treatments for snoring and sleep apnea have included everything from oral appliances to uvuloplastic operations, radiofrequency tissue ablation, CPAP (Continuous Positive Airway Pressure) masks and alternative medicine. 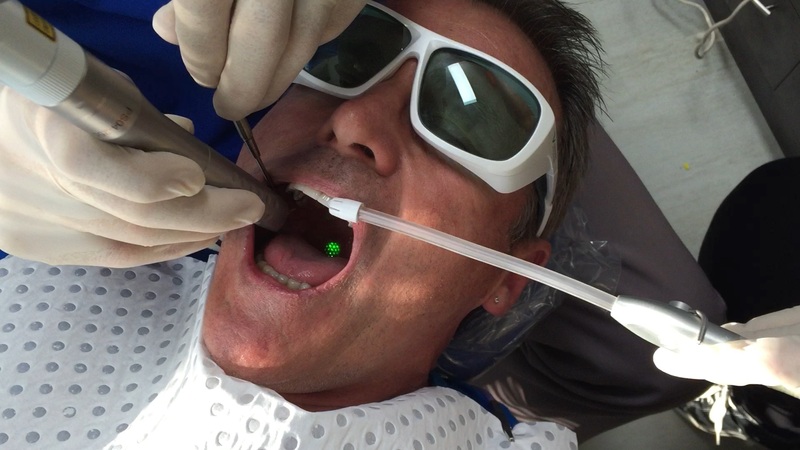 Minimally invasive dentistry, with the use of a laser, now gives us the option for performing non-ablative Er:YAG tightening of the uvula, soft palate and surrounding tissues with a fractional laser handpiece. This treatment, called NightLase®, is provided by Fotona. This case report describes the treatment of patients with sleep apnea using an Er:YAG laser, with a longterm follow-up from 28-36 months. These clinical cases are part of an uncontrolled study to evaluate the usefulness of the laser in snoring and sleep apnea treatment. Representative case examples following Mallampati classification are included and the benefits of NightLase® therapy over conventional methods will be explained.